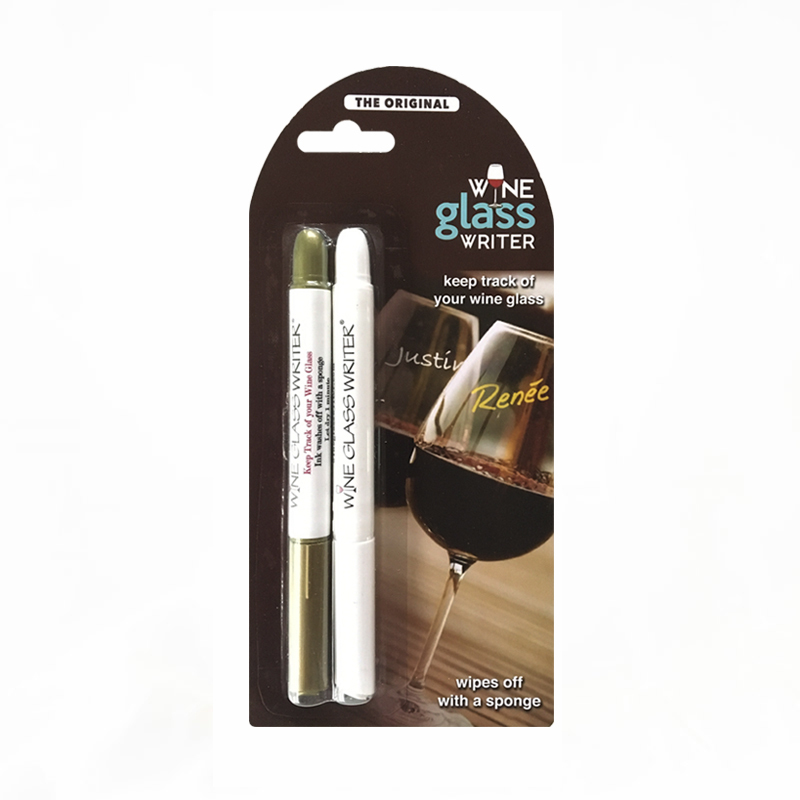 Easy cleanup and less wine wasted! 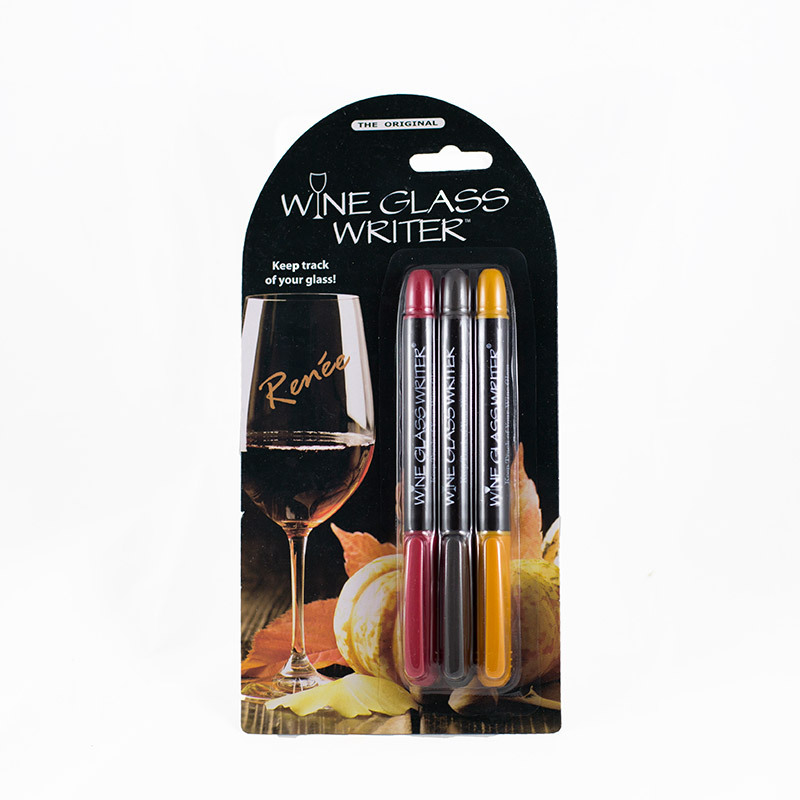 Find New Ways To Use Wine Glass Writers! 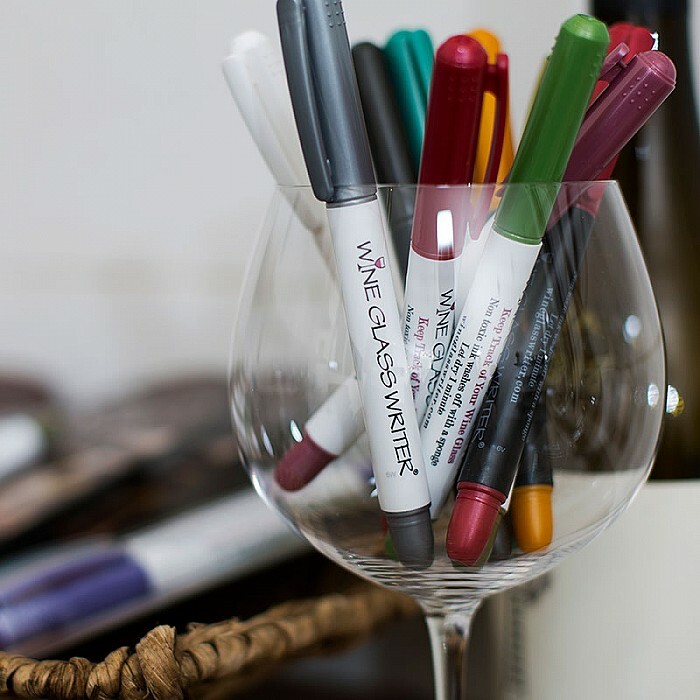 Get organized, label jars and ceramics, or give them as a gift! 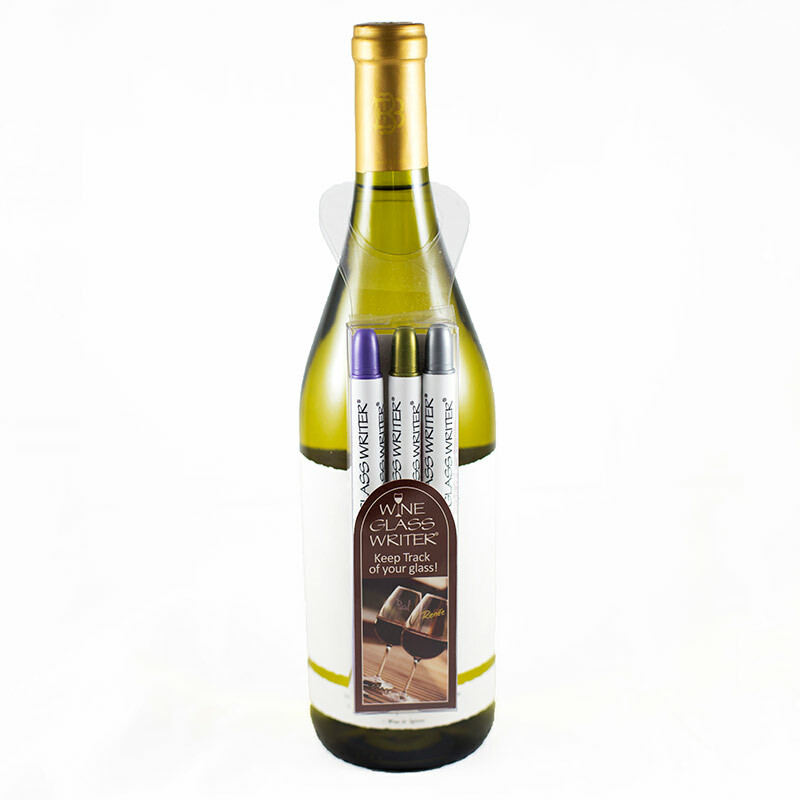 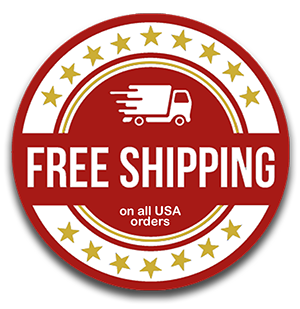 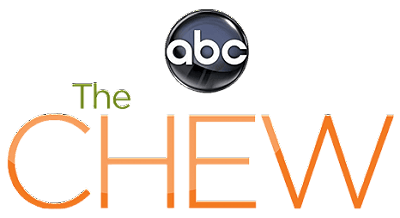 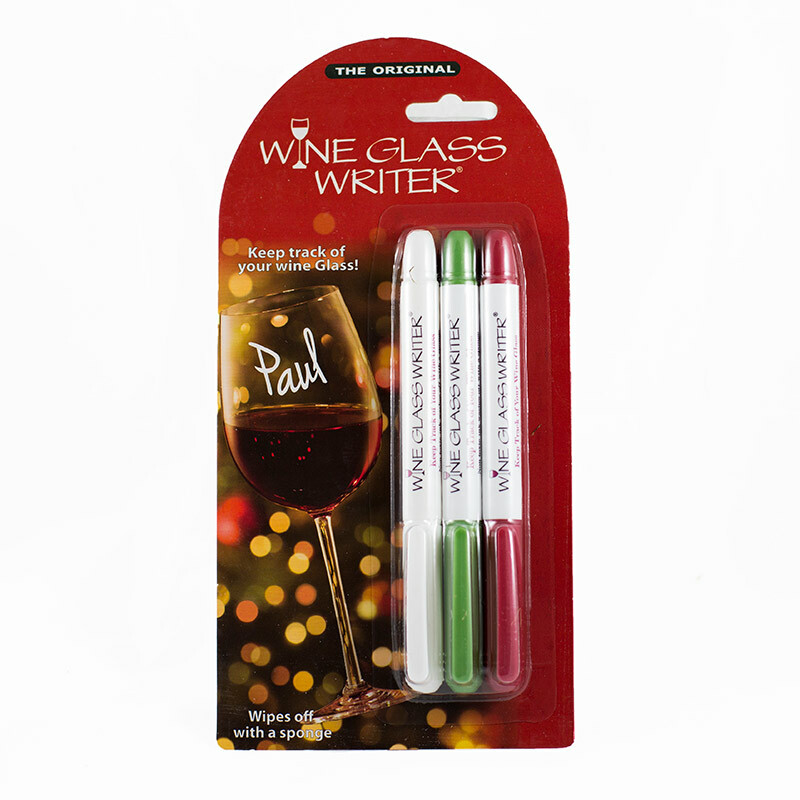 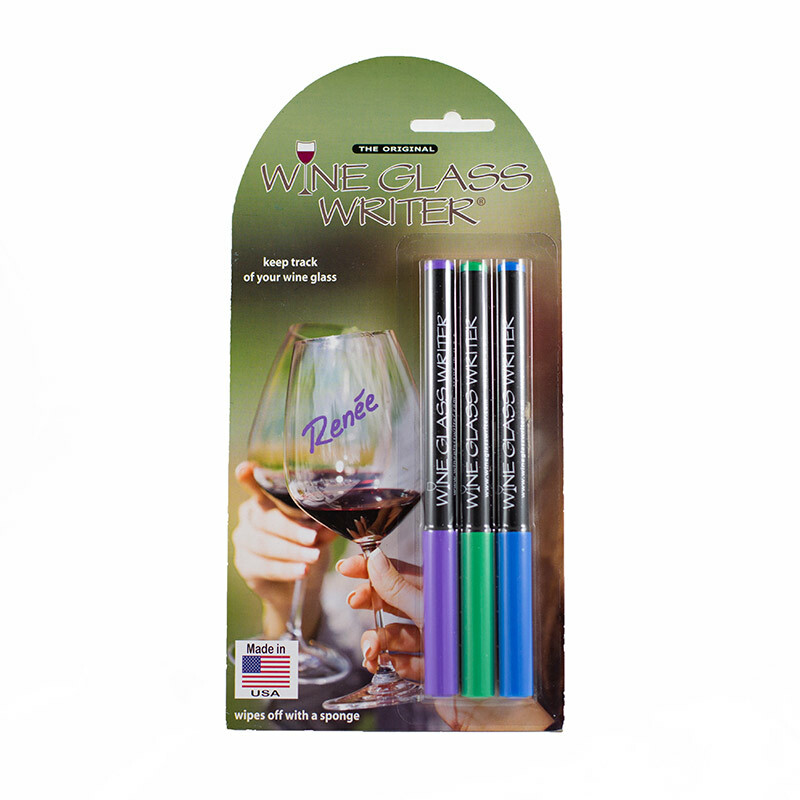 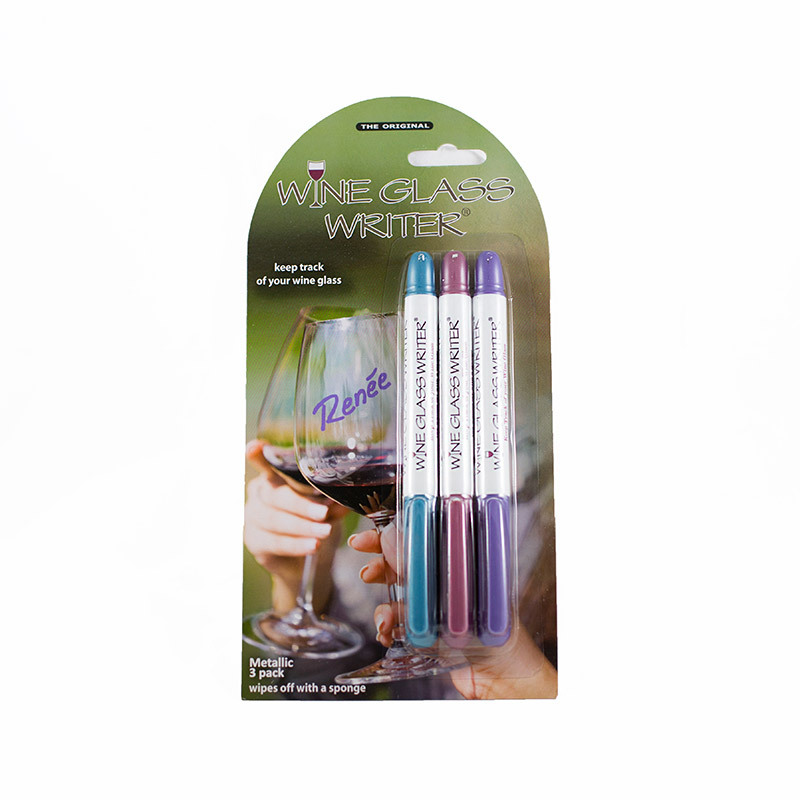 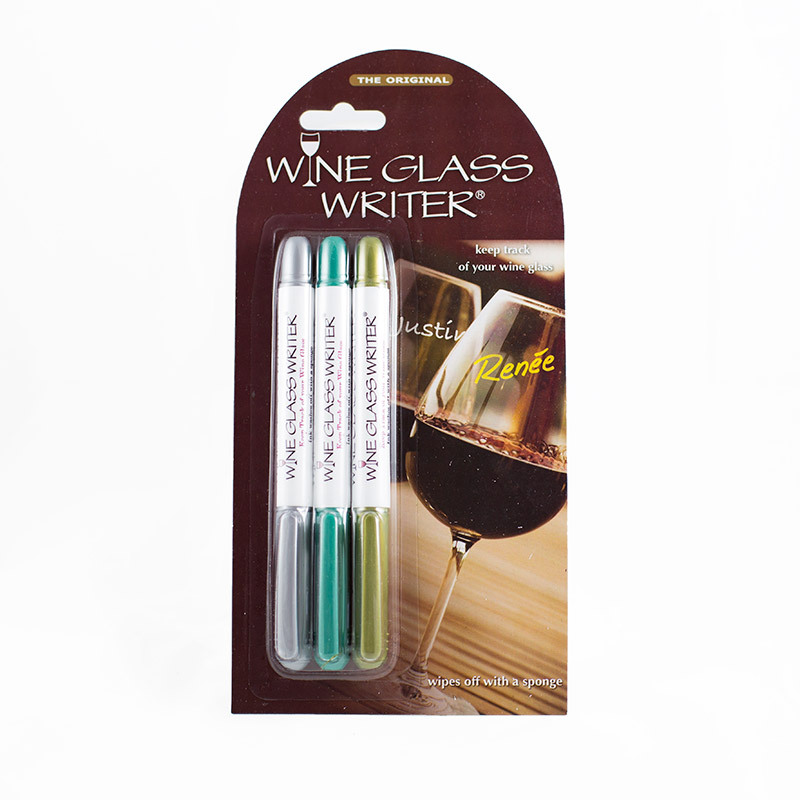 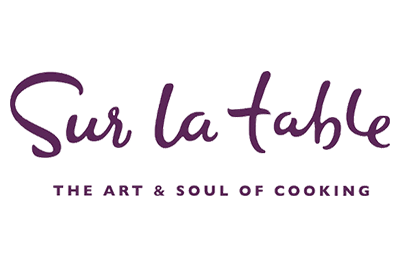 Interested in selling Wine Glass Writers in your store?